Superior manufacturer of Diesel Engine Spare Parts, Engine Fans, Dowty Pumps, Cummins Gasket Sets. Being well-known in the industry, we supply a wide array of Diesel Engines spare Parts that are quality assured and are sturdy construction. Offered products are abrasion resistant in nature and have high tolerance capacity. Offered product range can be easily installed in the required area and are delivered in standard dimensions. 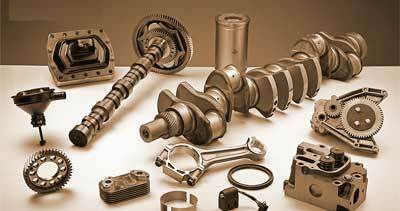 We are superior manufacturers of Automotive Engines spares. 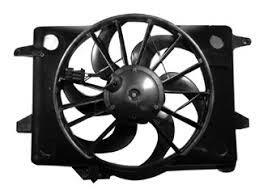 We offer wide range of Engine Fans that quality assured and have high strength. Our whole product range is abrasion resistant and endures wide applications. Our products are technically updated and have high tolerance capacity. Under the guidance of our experienced quality auditor, we are able to deliver world-class product line. 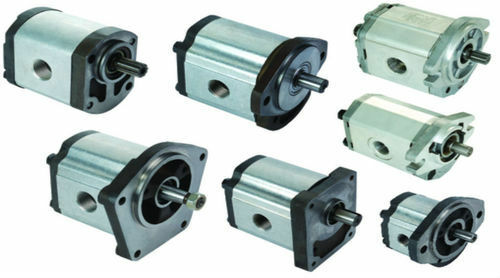 We are prominent manufactures of Automotive Engine Spares, we offer wide array of Dowty Pumps which are highly appreciated in the market due to their high quality and durable standards. Offered products are strong in nature and are durable. We offer them in diverse technical specifications and are delivered in standard configurations. 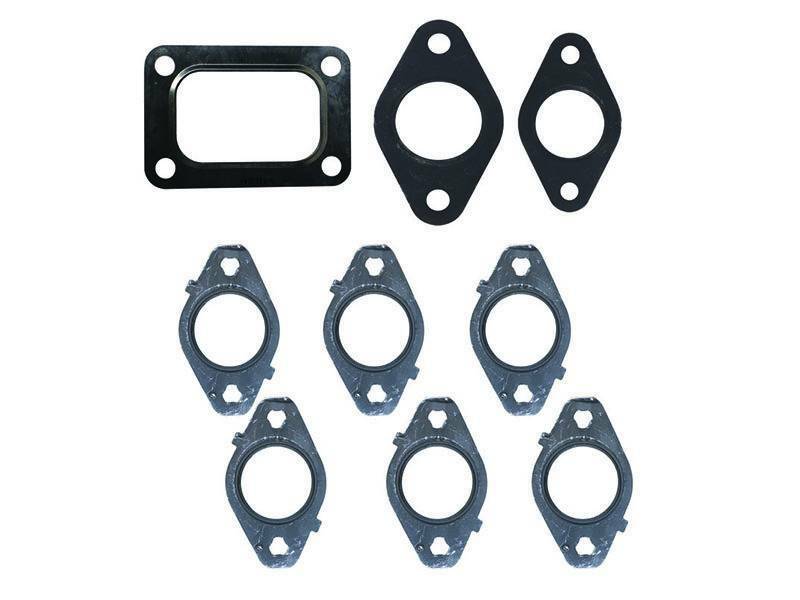 We are prominent manufactures of Automotive Engine Spares, we offer wide array of Cummins Gasket Sets which are highly appreciated in the market due to their high quality and smooth finishing. Our whole product range is delivered in diverse technical specifications and prevents leakage from the surface. 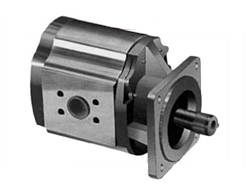 We provide them in varied thickness and are used in diverse industrial and industrial sectors. 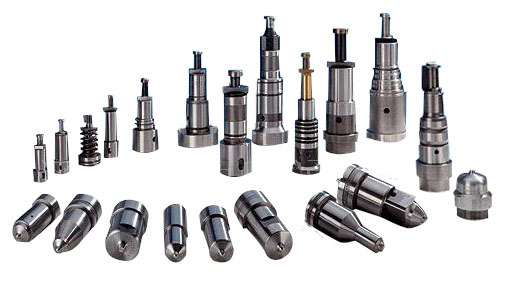 To meet the diverse requirements of our customers we are engaged in manufacturing of Diesel Engine Spare Parts. Our offered products are quality assured and are sturdy in construction. Offered products are abrasion resistant in nature and have high tolerance capacity. Offered products are simple to install and are delivered in standard dimensions. 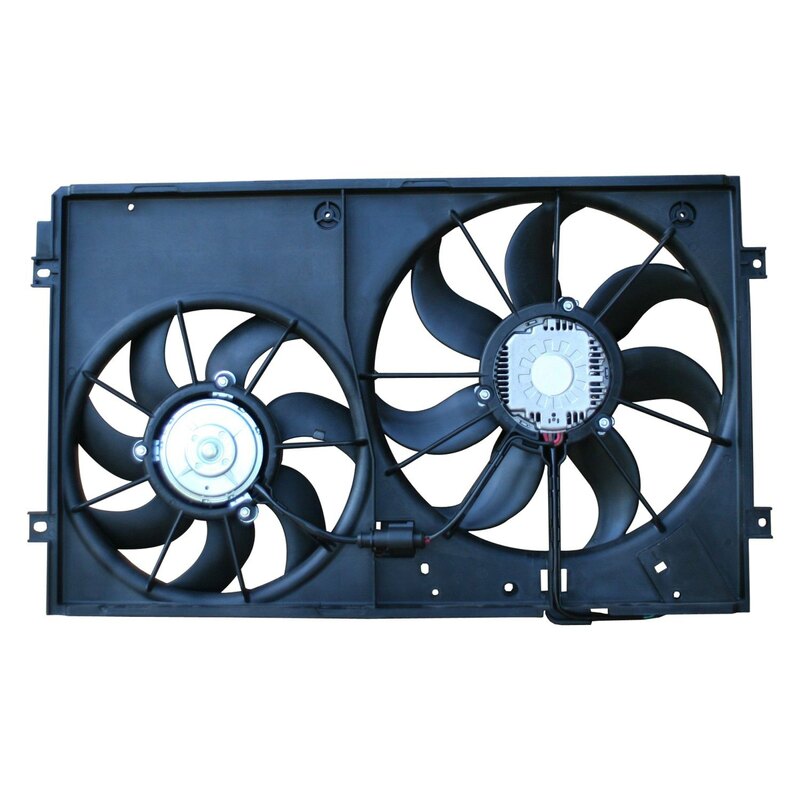 Being reputed named in this industry, we are engaged in manufacturing of Engine Fans which are high in strength and quality assured. We manufacture them under the guidance or our skilled professional team with high quality raw material. Offered products are technically updated, have high tolerance capacity and abrasion resistant. Moreover, we offer them at markets best prices. We are leading manufacturer of Automotive Engine Spares from Hyderabad, we offer Dowty Pumps which are highly appreciated by our clients for their high quality and durable standards. Our offered products are strong in nature and durable. We offer them in diverse technical specifications. We manufacture them under the guidance or our skilled professional team with high quality raw material. 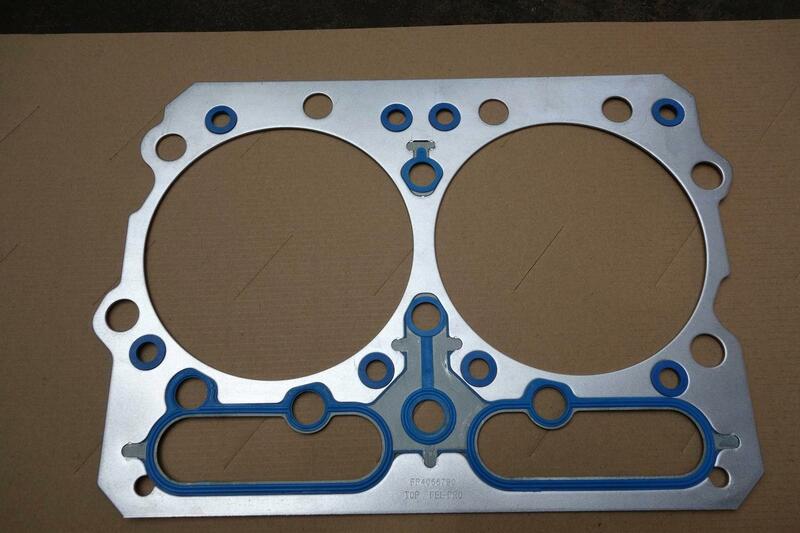 With our rich industrial experience we are engaged in manufacturing of Automotive Engine Spares, we offer Cummins Gasket which well-known in the market for its high quality and smooth finishing. Our whole product range is delivered in diverse technical specifications and prevents leakage from the surface. Offered product is widely used in various industries.